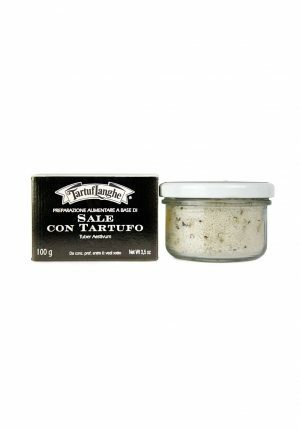 Home / Truffles / Truffle Products / SUMMER TRUFFLE PURÉE 99% 1.05 oz. 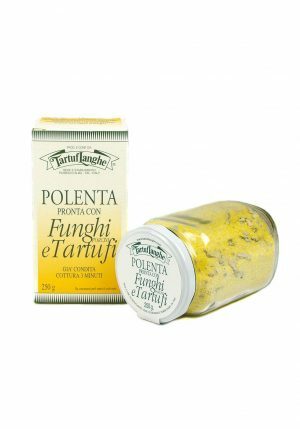 Our truffle creams are a very concentrated product. 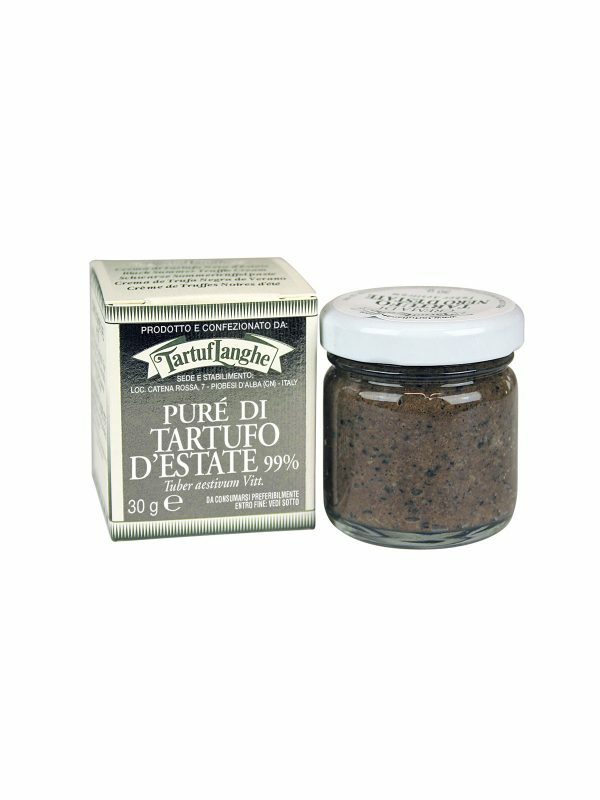 They are authentic truffle purées, ideal to enrich your warm dishes, such as pasta, risotto, eggs and meat fillets. 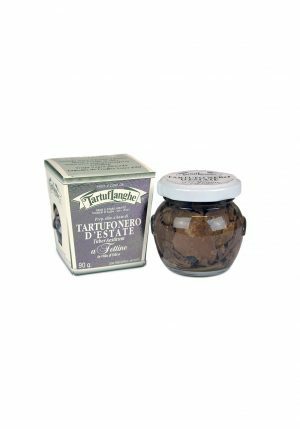 They are prepared by mixing the truffle with the olive oil, without adding any other ingredient so that we are able to offer you a genuine product. SUMMER TRUFFLE SLICES IN OLIVE OIL 3.17 oz. 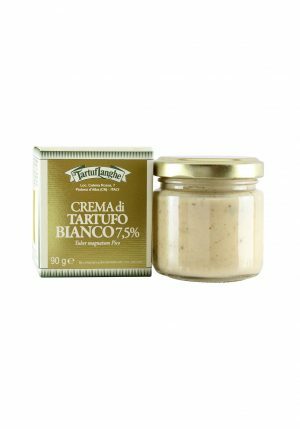 ALBA WHITE TRUFFLE CREAM 7.5% 3.17 oz. POLENTA WITH PORCINI MUSHROOMS AND TRUFFLE 8.8 oz.